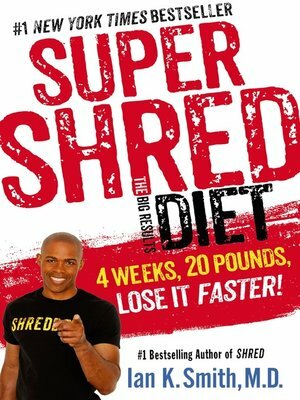 Using the same principles—meal spacing, snacking, meal replacement and diet confusion—that made his SHRED a major #1 bestseller—Dr. Ian Smith has developed what dieters told him they needed: a quick-acting plan that is safe and easy to follow at home, at work, or on the road. The SHRED system never leaves you hungry. It's a completely new way to lose weight, stay slender, and feel fantastic about your body, mind and spirit! Includes more than 50 all-new recipes for meal replacing smoothies and soups!